More than 30 years of combined state and federal legislative experience. Ron Seeber was hired as KGFA’s president and CEO in October 2017 after working for the association since July 2008. He guides and coordinates association activities to include those of members and staff. Seeber is also responsible for maintaining a professional relationship with government, other associations, allied industry, educational institutions and the general public as necessary and in the best interest of the association and for attainment of its objectives. He maintains a cooperative working relationship with all Regional National Organizations that we are affiliated with (NGFA, AFIA, GEAPS, TEGMA, NAEGA, ARA, CLA ,TFI, MACA and BIO.) He communicates KGFA/KARA policies and issues to those associations. He has regular communication with KGFA/KARA Chairmen, officers and members of the board and with committees and task forces on policy, programs and issues of both associations as appropriate. Seeber earned a Political Science Degree from the University of Kansas. After graduating in 1991, he worked for Senator Bob Dole in Washington, DC until the Senator’s resignation from the United State’s Senate and unsuccessful Presidential Campaign. He moved back to Kansas in 1997 and worked as the Assistant Secretary of Administration for Governor Bill Graves, Political Director of the Kansas Republican Party , and then lobbied for 6 years for firm representing over 30 different companies and associations. 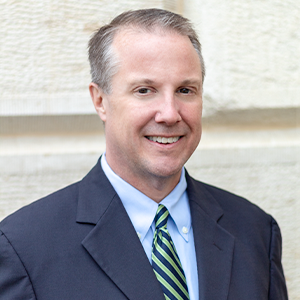 Randy Stookey was promoted to senior vice president after serving as the association’s general counsel since November 2011. Stookey is the lead lobbyist for the Associations and the contact for government affairs stakeholders from member companies and for lobbying clients. During the Legislative Session, Stookey monitors and responds to all bills of consequence for the industry. 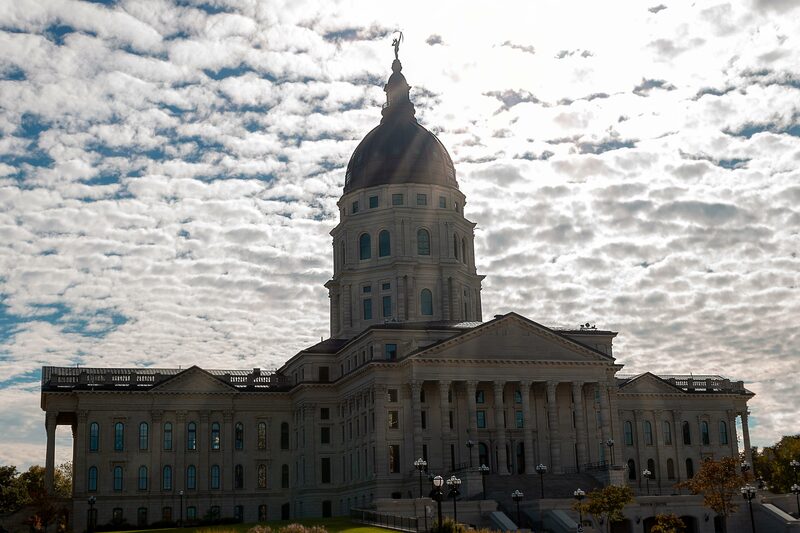 In addition, Stookey assists in the management of the Kansas Agri Business Council, the Associations’ Joint Political Action Committee. Stookey is responsible for keeping current on all issues affecting the agribusiness industries and remaining knowledgeable on the regulations and laws pertaining to the grain and feed, fertilizer and agrichemical industries. Stookey is also the staff contact for Legislative Committees. 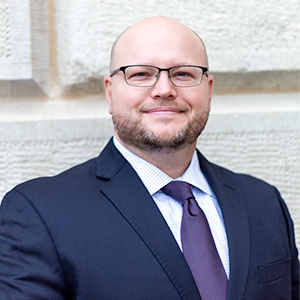 As General Counsel, Stookey assists the President, Executive staff, Board, and membership with addressing legal questions and compliance issues. The government affairs staff is extremely knowledgeable on the legislative process and how a particular bill might impact our industry. 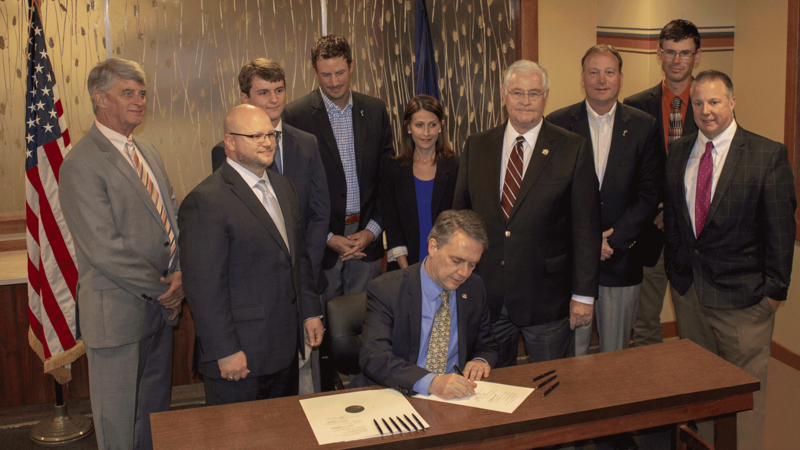 They understand the political landscape and strategies needed to protect and advance agriculture in Kansas. They keep us updated as to emerging issues and are very responsive to our needs. 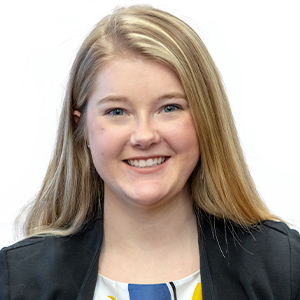 Clara Wicoff is serving as Kansas Grain and Feed Association’s legislative fellow while she completes her undergraduate degree in political science at Kansas State University. Wicoff is scheduled to graduate in spring of 2019 and will then pursue a law degree. Wicoff has experience interning in Washington, D.C., and will serve as a monitor at the statehouse for the duration of the 2019 legislative session.